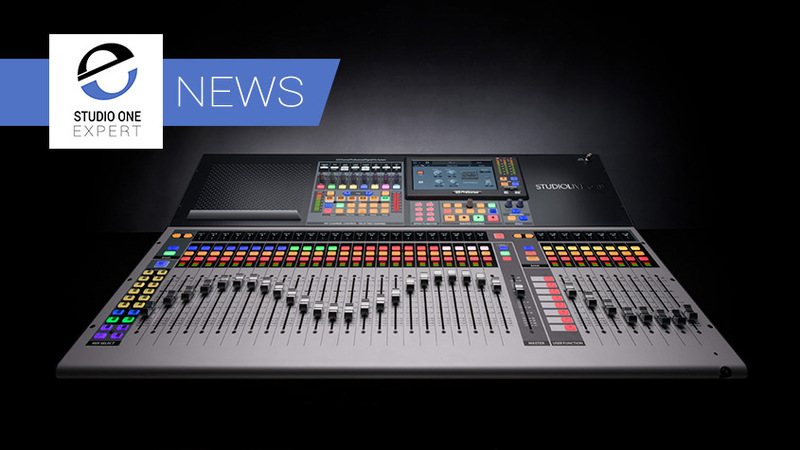 StudioLive® 64S, which brings the power of a large production console to small-format digital mixing, with 76 mixing channels, 43 buses, and 526 simultaneous effects thanks to the all new quad-core FLEX DSP engine. Thirty-two individually configurable FlexMixes allow you to create the perfect combination of aux mixes, matrix mixes, and subgroups for your application. StudioLive 64S mixers feature an independent main Mono/Center bus; each channel has a dedicated level control and a Center Divergence control that allows you to control the pan placement in your LCR mix.